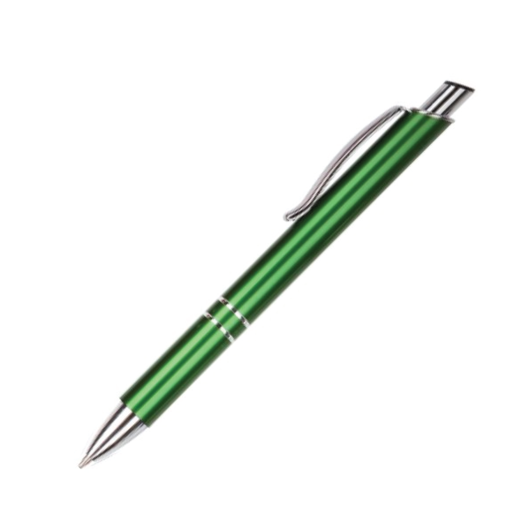 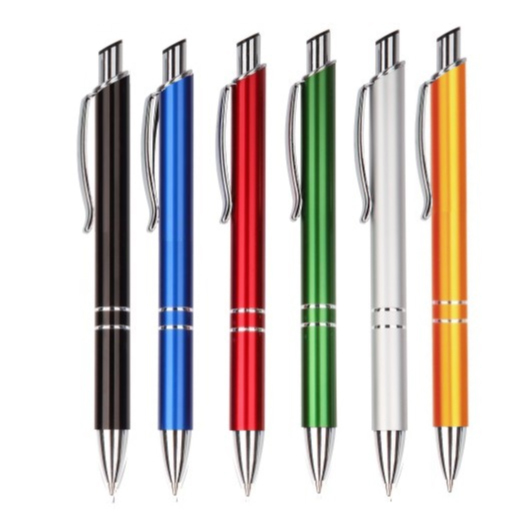 An elegant ball pen available in many eye-catching colours. An exquisite metal pen that will take your promotion to new heights. These pens come in a great range of bright colours and feature 1800m of high quality German dokumental writing ink. 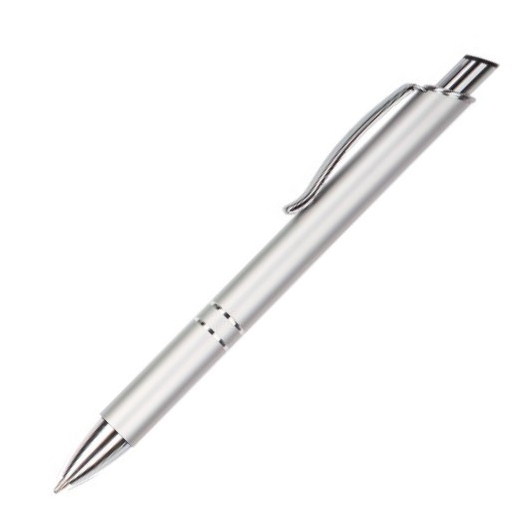 A pen that you and your clients will want to hang onto!